We are a public relations and digital marketing agency in Texas near New Braunfels, Seguin and San Marcos. We serve clients throughout Texas but are available to provide services throughout the United States. Our services include public relations and digital marketing strategies and tactics to help businesses and organizations improve their reputations, leads and sales/donations. Our mission is to leverage our combined success to improve people's lives by funding ministries and nonprofit work. Michelle Baker, APR, is an experienced public relations and marketing professional who excels in developing strategic plans to accomplish her client’s goals. She combines creativity, business knowledge and a commitment to excellence to provide the high quality communication tools organizations need to succeed in today's technology-driven marketplace. 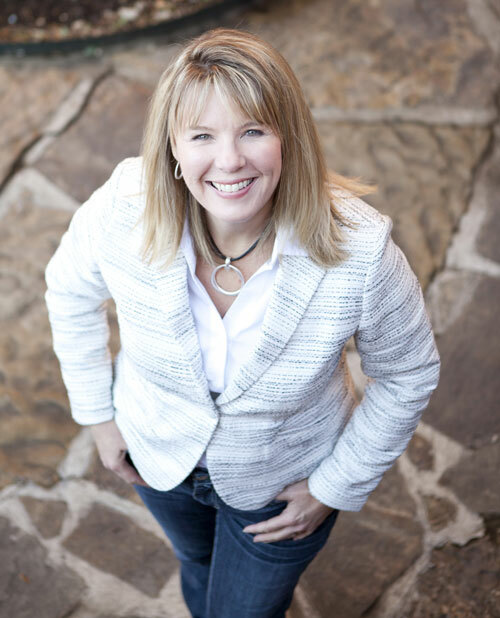 Michelle began her career at the public relations/advertising agency Michael & Partners and then spent seven years at the Dallas Chamber of Commerce where she served as director of communications and managed publications and media relations. After passing the public relations accreditation exam, she started her consulting business. She has worked with a variety of industries including financial, insurance, restaurant, medical and nonprofit. Michelle is joined by a team of strategic partners with experience in public relations, website development, graphic design, writing & editing and social media. Designed & Developed by e-Nuz & Hosted by Duncan Multi-Media.